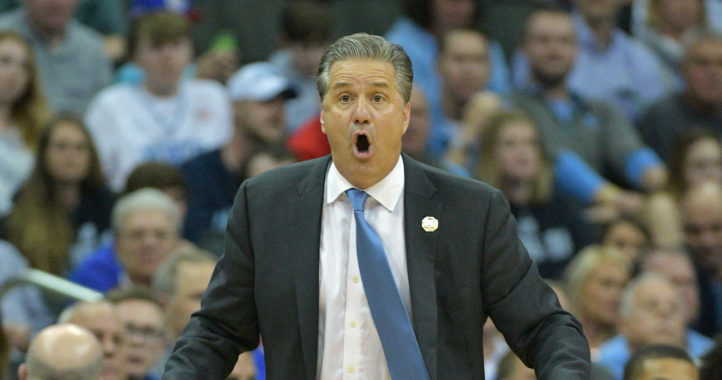 On Wednesday, ESPN reported that federal investigators granted the NCAA permission to look into rule violations stemming from a corruption scandal surrounding college basketball. 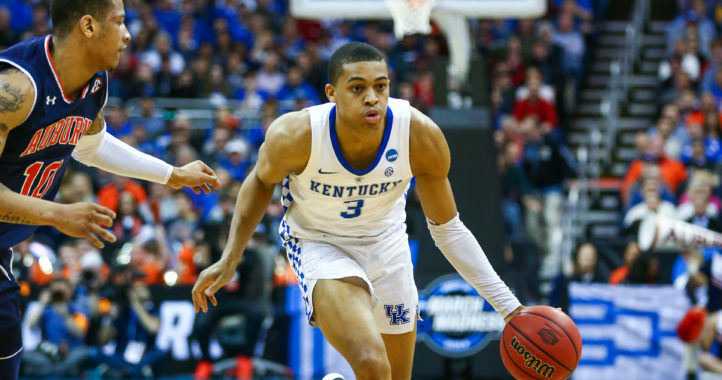 Aspiring agent Christian Dawkins was named among those convicted in a pay-for-play scheme, and documents obtained by ESPN showed that he had business plans involving two Kentucky players — former forward Jarred Vanderbilt and current guard Ashton Hagans. The Wildcats responded to the report in a Thursday statement provided to The Courier-Journal, which you can read below. 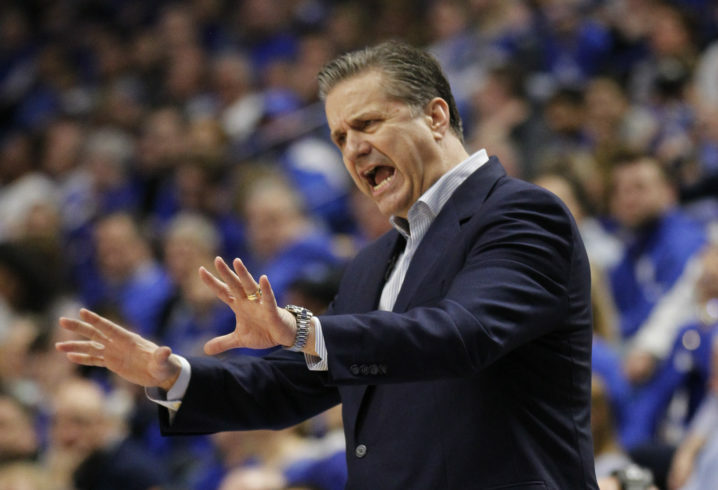 Later in the day, Kentucky coach John Calipari offered a response of his own during a scheduled press conference. Though both the school and its coach have taken on a stance on the report, the NCAA plans to investigate the programs linked to Dawkins, so this saga is far from over. EJ Montgomery has made his decision. Wasn’t there question about some type of testing at Memphis when The Great Cal was coaching there? The testing was prior to the season so he could enter the University, like during the summer. Are we do believe The Great One didn’t have in place a check and re-check system to assure only the honorable entered the program? How did that work out for the program and the school? six major basketball violations on file with the NCAA. Sorry BBN, I believe I will wait before I announce we pure as the driven snow. Now you trolls, first time I’ve ever used that word, pile one. Oh the following of TROLLS at gathered.